When you come to our dental practice, we want you to feel confident you are getting the highest quality care possible. The comprehensive range of dental options we offer allows Dr. Osenieks to tailor each of his treatments to you. I recommend Dr. Osenieks to anyone!" 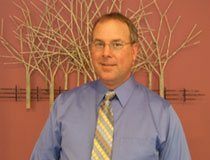 - Jane D.
Welcome to the dental practice of Mark Osenieks, DDS, PC! As you look around our office and our website, you will see the amount of care and detail our team puts into everything we do. Dr. Mark A. Osenieks’s emphasis on comprehensive care means we can focus on the most common concerns of our patients while still offering the highest quality care. Our friendly dental team will make sure you receive excellent care for your teeth, leading to a healthier and more vibrant smile. We also incorporate advanced dental technology like digital X-rays, soft tissue lasers, and VELscope® oral cancer screening into our practice so that we can prevent and treat dental problems even sooner. 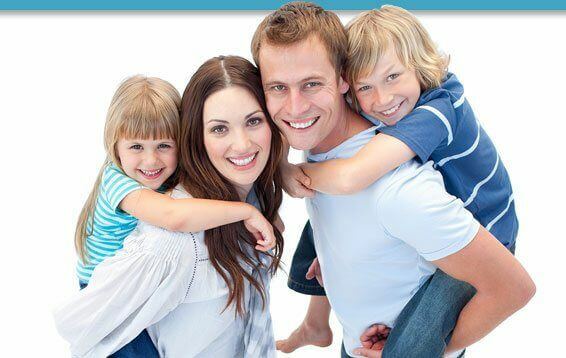 From cosmetic dental services to family dentistry, you can count on us for first-class care. Our doors are always open to new patients who are ready to receive high-quality dental care. 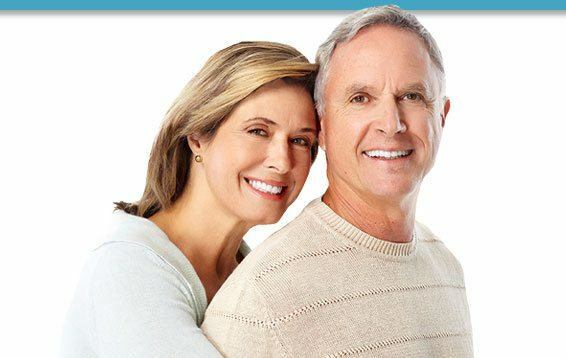 Since 1995, when we first started caring for the smiles of Grand Rapids, Michigan, and the nearby areas of Walker, Standale, Grandville, Hudsonville, Jenison, and Allendale, Michigan, we have always had the patient in mind. We are skilled at treating individuals from all dental backgrounds, and we make every effort to ensure your visit with our dentist in Grand Rapids, Michigan, is as comfortable as possible. We provide superior care to get you onto the path of improved dental health. We would be happy to hear from you, so if you are interested in a consultation with Dr. Mark A. Osenieks, call our office today.